Designing and building your home is an exciting time and you should enjoy the process. You have the commitment of our entire design and construction team who focus on our company-wide philosophy to create a smooth process from start to finish with no surprises. By streamlining our communication, our process, and all the ways that we design and build, you can truly enjoy the design and construction of your dream home. We want you to have fun and get involved in the process - collect ideas from our Gallery as well as on sites like Pinterest and Houzz to discover, plan, and collect ideas for color palettes, room design, fixtures, materials, and much more. 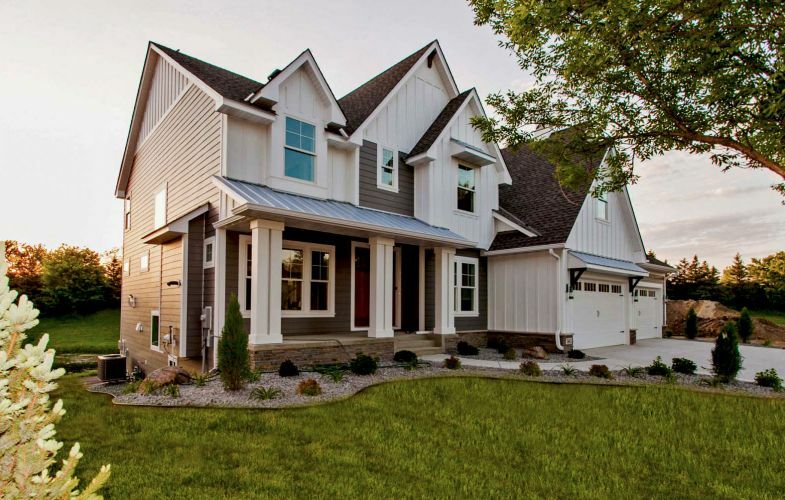 When you choose Creek Hill Custom Homes to design and build your new home, you get personal attention and guidance through every step of the design, construction, budgeting, and closing - a refined process backed by a team of design and construction experts who work with you to bring your vision to life. We also help you add features, functions, and unique elements that make your home uniquely yours. This is an exploratory session where you tell us all of the things you want in your new home from space needs to special design details. We establish the scope and estimated budget range for your project. We also do a site evaluation to determine the best layout for your new home and site requirements for construction. From initial design to closing, we listen to your wants, needs, and concerns. We take everything we learned from you during the exploratory session and transform your ideas into a preliminary schematic floor plan and site plan. An estimated construction budget is presented reflecting the agreed upon plan and a chart of allowances is created for the selection process. Specific code or structural issues are also assessed and resolved at this time. Selections and specifications are finalized to complete the bid process. A full set of construction plans are created to maximize design, innovation, and value engineering to meet your budget. Upon completion, a final construction agreement is presented for your approval. 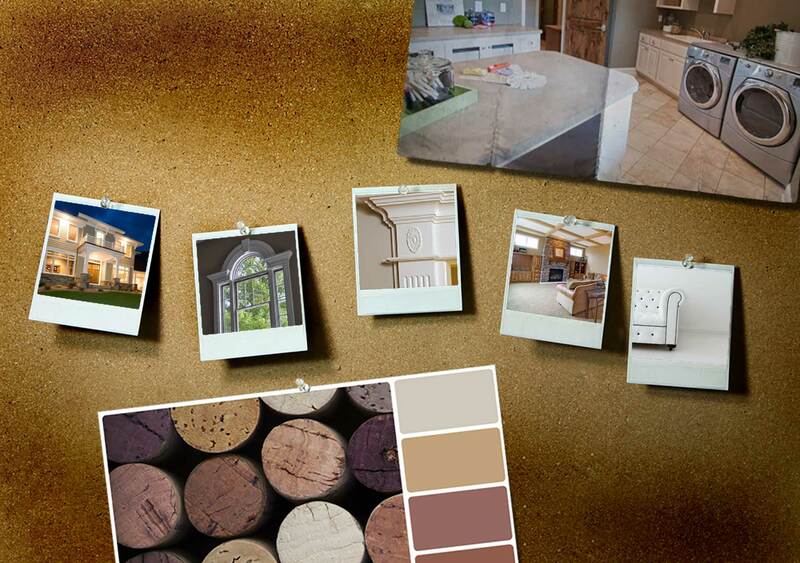 We provide samples you can see and touch to plan every detail of your home. 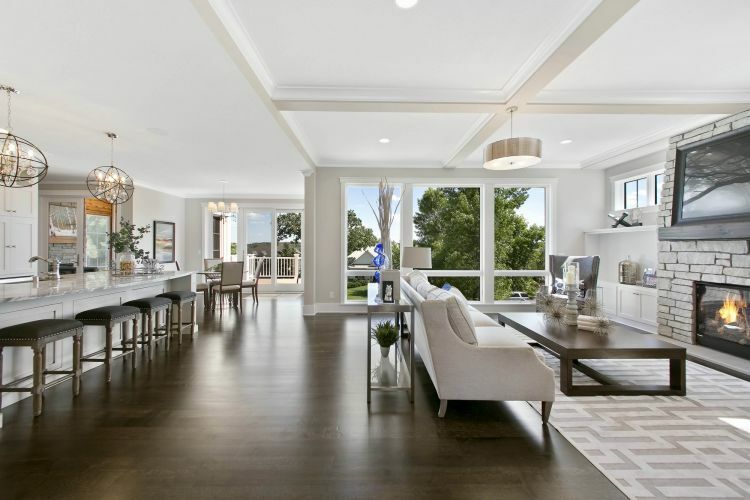 From the exterior color palette to the interior finishes down to every architectural detail, our design team helps you define your style and create a living space that fits you perfectly. 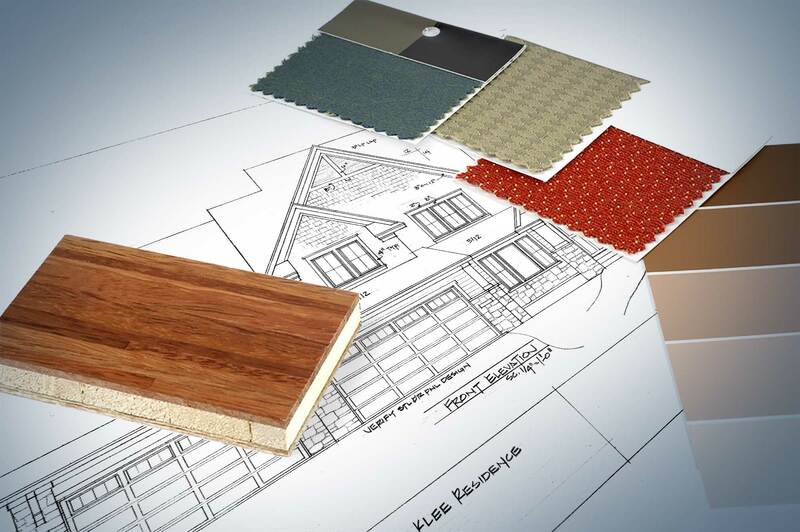 With a focus on workmanship, quality, and design driven by your unique style, our craftsmen and construction team transform your home plans into a reality. Your home is completed! Time to move in and start enjoying your new home and all of the beautiful spaces! 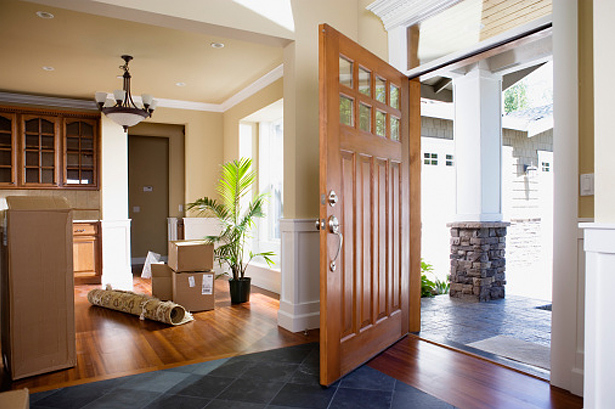 We take great care in designing and building your home with quality materials and expert craftsmanship; however, if you find that you need service, we employ a full-time service manager ready to provide maintenance support along with a 10-year structural warranty - a testament to our committment to stand behind every home we build. In addition, we've added energy efficiency that saves you money. 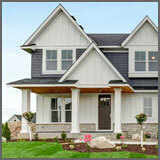 A 2nd party energy efficiency testing company tests and rates each custom home. The Home Energy Rating System (HERS) Index is the industry standard by which a home's energy efficiency is measured. It's also the nationally recognized system for inspecting, testing and calculating a home's energy performance. Have Questions or Want More Information? Ready to Start Designing? We hope you choose to design and build with Creek Hill Custom Homes! If you have any questions or would like additional information about our homes or are ready to start designing, please call us at 763.553.0325 or complete our Contact Form, we're excited to bring your vision to life!